Portrait of Aggie Underwood taken by Perry Fowler. Courtesy of Scott Martinez. Agness “Aggie” Underwood passed away 29 years ago today. We never met but she has had a profound influence on my life, particularly during the last several years. I’ve been obsessed with crime novels and true crime since I was a kid, and my compulsion to read it has never diminished. Writing about true crime is a relatively new endeavor for me and I attribute that, in large part, to Aggie’s influence. She is the inspiration for this blog and for the Deranged L.A. Crimes Facebook page, and I am proud to have authored her Wikipedia page — she was long over due for recognition. As I’ve dug deeper into the crimes that have shocked and, in some ways, defined Los Angeles, I’ve felt Aggie’s presence. Aggie worked in Los Angeles from the late 1920s through the late 1960s — and for nearly two decades she was a reporter. My interest in history and crime set me on the path to write about it, but it’s been my admiration for Aggie that has made me want to tackle many of the same cases that she wrote about. I gave a lecture at the Central Library in downtown Los Angeles on June 29th entitled SLEEPING BEAUTIES: DERANGED L.A. CRIMES FROM THE NOTEBOOK OF AGGIE UNDERWOOD — here is an excerpt from my presentation. I hope you enjoy it. In 1926 as a young wife and mother Aggie had no interest in working outside the home, but she wanted a pair of silk stockings in the worst way. When her husband, Harry, told her that there wasn’t enough money in the budget for her to buy them, Aggie said she’d get a job and earn the money. Aggie quickly realized that she may have put her foot in her mouth rather than into a new pair of silk stockings; she didn’t have a clue about where to find work. 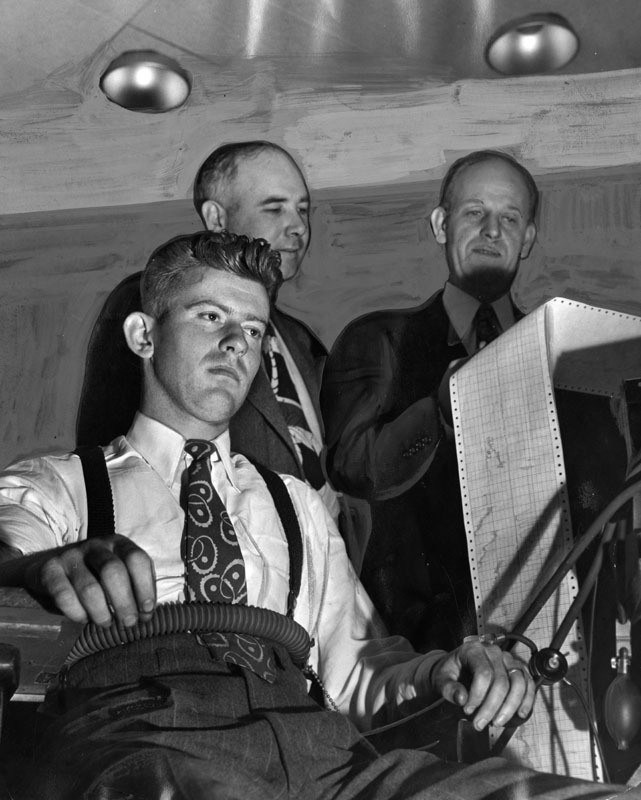 Fate intervened when a friend of hers, who worked at the THE RECORD, phoned and told her that the newspaper needed someone to temporarily operate the switchboard. Aggie took the job and it would turn out to be one of the most important decisions of her life. Aggie came to enjoy the hustle and bustle of the newsroom and she loved being in the midst of a breaking story. In December 1927, the city was horrified when William Edward Hickman, who called himself “The Fox” murdered and then butchered twelve year old school girl, Marian Parker. Hickman fled after the murder and the resulting manhunt was one of the biggest in the West. She eventually got her wish and began reporting on stories for THE RECORD. Smart and hardworking, she made a name for herself locally and was courted by William Randolph Hearst for his publishing empire. She resisted his overtures (and even his offers of more money) because she was happy at THE RECORD. The smaller paper gave her the opportunity to learn all aspects of the business – she thought working for Hearst might pigeon-hole her. It wasn’t until THE RECORD folded in 1935 that Aggie agreed to become a reporter for THE HERALD. She said that she had heard the term “working for Hearst” uttered contemptuously; but she had been too busy learning her craft to pay much attention to the gibes. Aggie interviewing a mourner at Angelus Temple. Aggie never floundered. 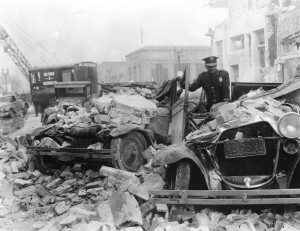 She had reported from the scenes of disasters like the 1933 Long Beach earthquake, and she’d also covered some of the most heinous crimes committed in the city. Aggie thought of herself as a general assignment reporter; however, she gained a reputation as a crime reporter. Good detectives are observers and so are good reporters, which may explain why stories circulated that Aggie had solved crimes. 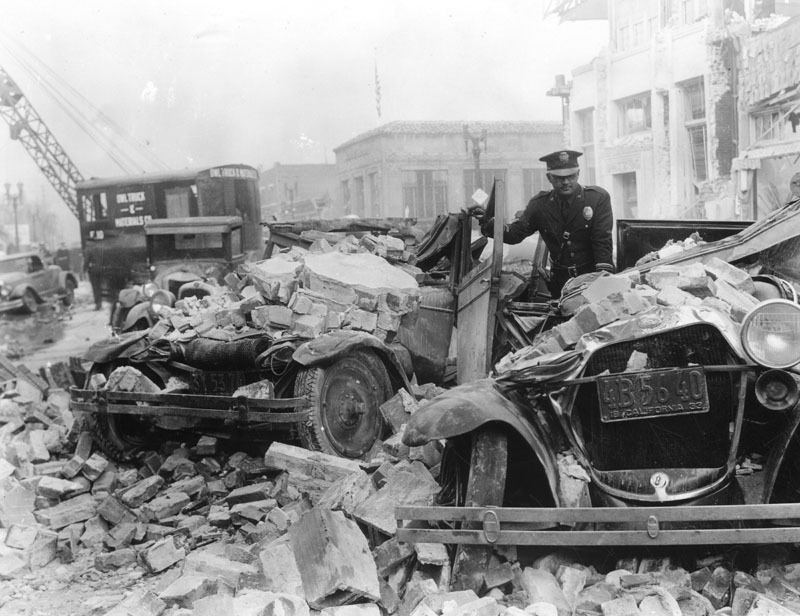 In late 1939, Aggie went out on a story that appeared to be a tragic accident – a family of five had been killed when their car had tumbled hundreds of feet down a mountainside near the Mt. Wilson Observatory. There was one survivor, the husband and father of the victims, Laurel Crawford. 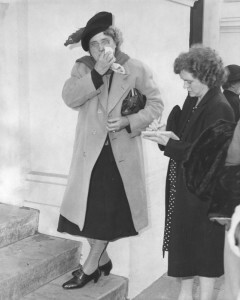 Aggie had observed not only Crawford’s demeanor, which led her to believe his display of grief was disingenuous, but she had also noticed that his shoes weren’t scuffed, and his clothing wasn’t dirty, torn or wrinkled, which made his story of climbing down the mountain to the wreckage of the family sedan pretty tough to believe. Additionally, Crawford had stated that he had picked up the body of one of his daughters and held her, but there was no evidence of blood on his clothing. 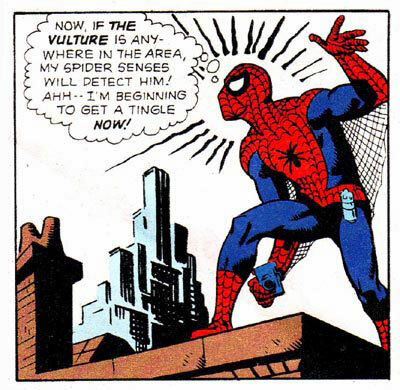 Aggie’s Spidey-Sense was engaged. A thorough investigation of the case proved that Crawford had taken out insurance policies on each of the victims, worth a total of $30,500 (that’s over half a million in today’s money!) Laurel Crawford was sentenced to four consecutive life terms with a recommendation that he never be paroled. For years Aggie covered everything from celebrity trials to gruesome murders. 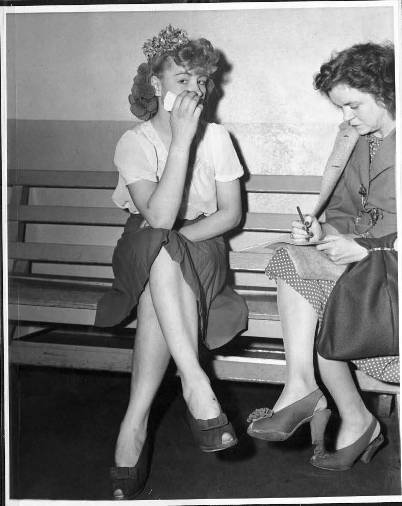 In January 1947 arguably the most infamous murder case in L.A.’s history broke; the mutilation slaying of twenty-two year old Elizabeth Short. 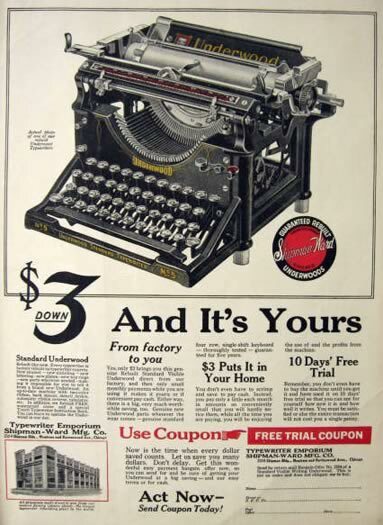 Underwood was assigned to the story. There have been several people over the years who have claimed credit for naming the victim The Black Dahlia; and Aggie was one of them. Aggie said that the Black Dahlia tag was dug out on a day when everyone was combing blind alleys. She decided to check in with Ray Giese, a Det. Lt. in LAPD homicide, to see if any stray fact may have been overlooked. According to Aggie, he said: “This is something you might like, Agness. 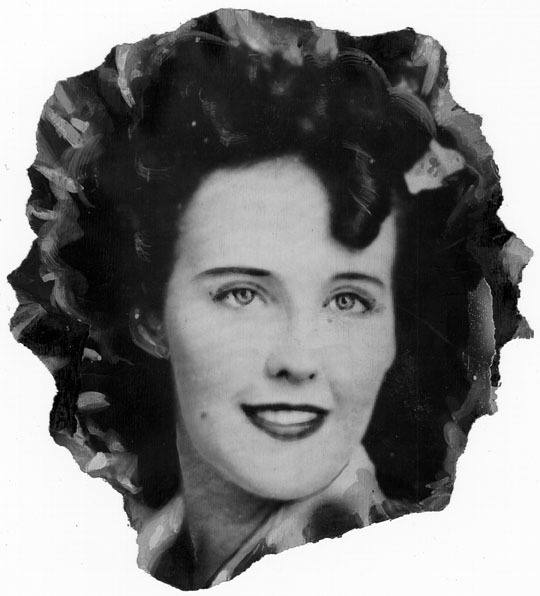 I’ve found out they called her the ‘Black Dahlia’ around that drug store where she hung out down in Long Beach”. Like it? She LOVED it! 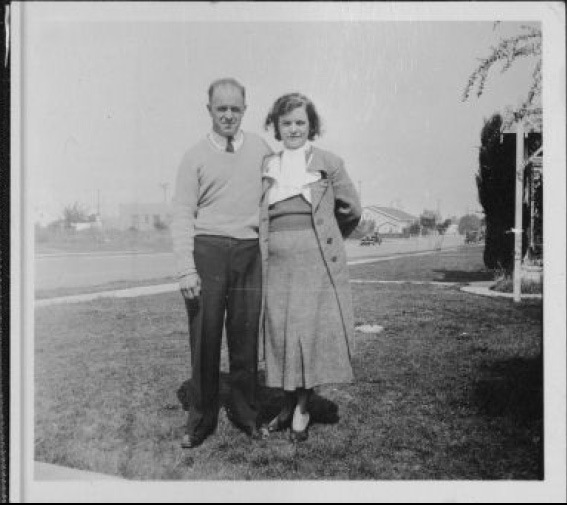 Aggie interviewed Robert “Red” Manley, the first serious suspect in the Black Dahlia case, and she was prepared to follow the story to its conclusion when without warning, she was benched. Aggie was quickly reassigned to the Dahlia case, and just as quickly yanked off of it. It was then that she was given the news that she was being promoted to city editor! Aggie said she never understood the timing of her promotion – she would have preferred to follow the Dahlia story until it went cold. But it was an important moment in her career and for women in journalism – Aggie was the first woman in the U.S. to become the City Editor of a major metropolitan newspaper! P.S. I’m currently researching the Laurel Crawford case — it’s diabolical. 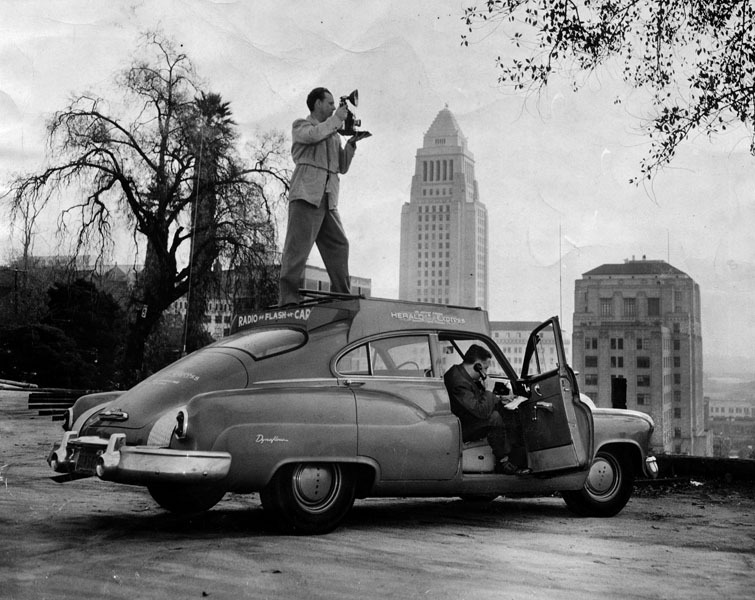 Photo of Hearst radio car is courtesy of LAPL. Smart and hardworking, Aggie began to earn a reputation as one of the best reporters in town and she was eventually courted by William Randolph Hearst for his publishing empire. She resisted his overtures (and even his offers of more money) because she was happy at the Los Angeles Record. 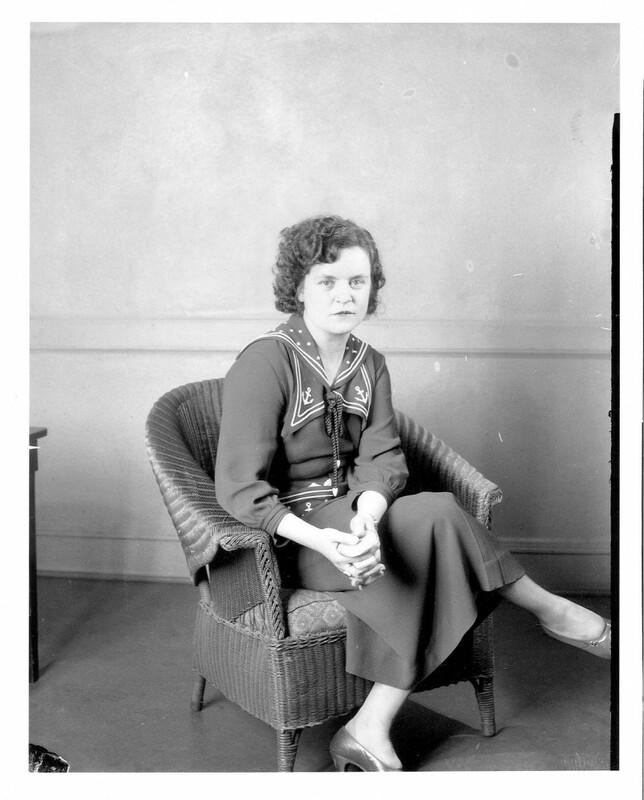 Aggie said in her autobiography, Newspaperwoman, that she had heard the term “working for Hearst” uttered contemptuously; but she was too busy learning her craft to pay much attention to the gibes. Exterior view of the Herald-Express Building, that was formerly known as the Evening Herald. It was designed by architect Julia Morgan and built in 1925; it is a California Mediterranean style with Churrigueresque detailing. 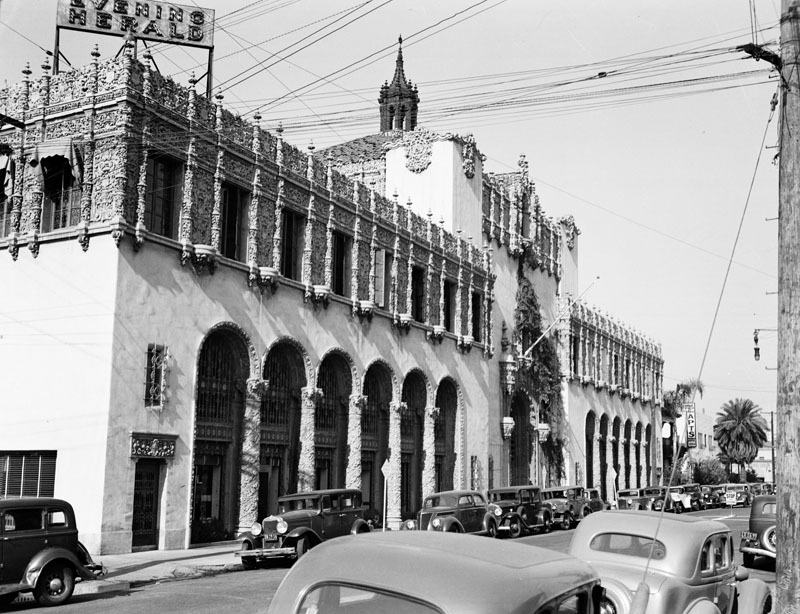 The Herald-Express Building is located on Georgia Street, between 12th and Pico streets. Photo date: November 8, 1937. Photo and description are courtesy of LAPL. Now all she needed was a story.